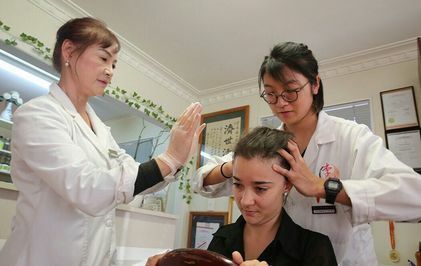 ​NZ Acupuncture Wellness (NZAW) is an ACC accredited Traditional Chinese Medicine (TCM) treatment provider with 20+ years of practice history in Auckland. Our clinic offers free ACC acupuncture treatment, and provide subsidies for all our other treatments. 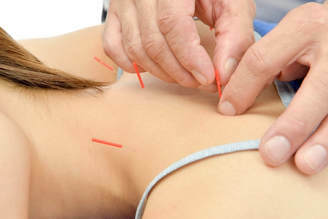 Acupuncture is a holistic health technique that balances the flow of Qi and helps the body to be more resilient by insertion and manipulation of needles at the meridians of the body. It benefits a wide variety of disorders and effectively relieves pain while improving the general health conditions. ​Cupping uses cups to create a vacuum effect on acupressure points of the body to stimulate healthy circulation and alleviates pain. The suction and negative pressure provided by cupping can loosen muscles, encourage blood flow, and sedate the nervous system. 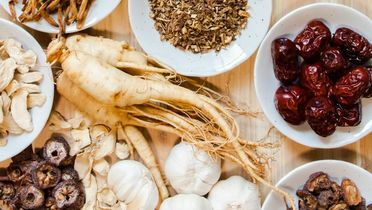 ​Holistic approach is to treat not only the physical symptoms but the root causes of such problem, as well as preventing further illnesses from happening. Your own personalised holistic plan will help you overcome your current physical health issues and rejuvenate a new you by enable the body's own innate healing power. Meet our team of dedicated, highly trained and experienced medical professionals with experience in Natural Alternative Medicine and Traditional Chinese Medicine.